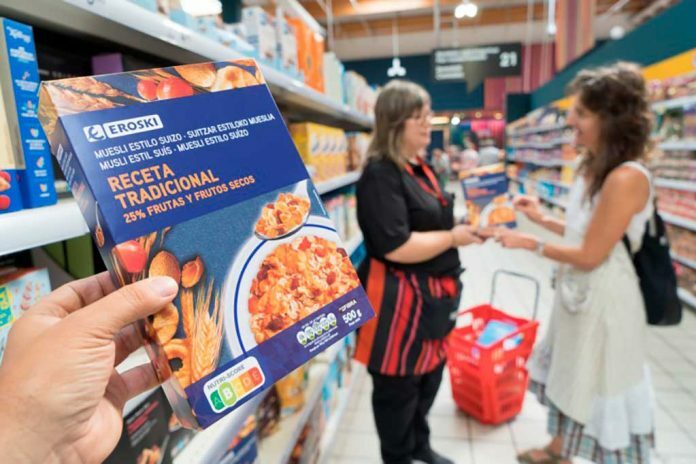 Spanish Minister of Health and Social Welfare, María Luisa Carcedo, announced on Monday the implementation of a five-color logo to be applied to all packaged food and beverages, designed to provide consumers with accurate information on the nutritional quality of the product. 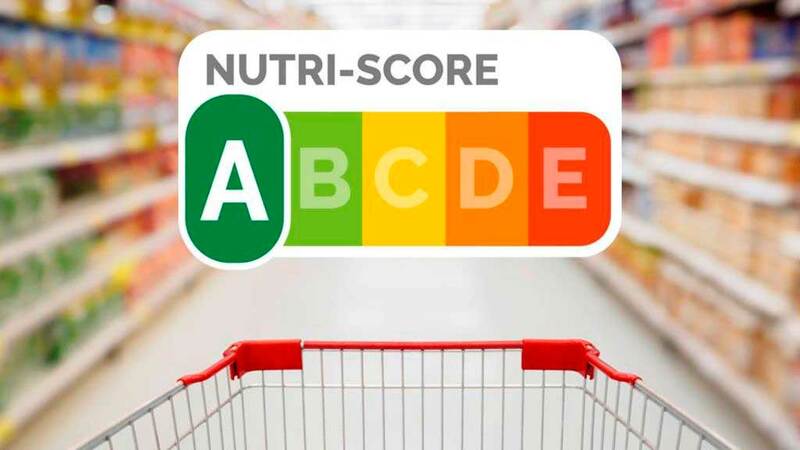 The labelling, known as ‘Nutri-Score’, will begin to be seen in supermarkets shortly, as companies are beginning to adopt it voluntarily, although the measure will be mandatory within a year following its passing into law via a royal decree. Carcedo made the announcement during the delivery of the XI Nutrition Strategy, Physical Activity and Prevention of Obesity (Naos) Awards. The same new law will also place limits on the advertising of unhealthy foods aimed at children under 15 years through a reform of the PAOS code of self-regulation of advertising, and prohibit the sale of bad foods in schools and other institutions. The five-color code, which is already implemented in France and soon will be in Belgium and Portugal, consists of a graph with gradual coloring from green to red in five levels in the style of a traffic light. Products will carry a grade from a to e based on an aggregated score of its content in sugars, saturated fats, salt, calories, fiber and proteins. The green colors will identify the healthiest products and the red ones will have the lowest nutritional quality. The big differences between this scheme and existing labelling is both the simplicity, and the prominence, the label must be printed on the front of the product and so visible easily on the shelf of the supermarkets. The head of Health has stressed that there is evidence that advertising influences the preferences, purchases and behaviors of children and adolescents with respect to food and beverages. To fight against this and following the criteria of the European Parliament and the World Health Organization, the Ministry wants to limit advertising aimed at children under 15 years of age. The idea is that the companies adhere to the PAOS code of self-regulation, which is voluntary, and to give it a boost the Ministry will work with the industry. If the companies do not adhere to PAOS, the Ministry will study the adoption of other control measures. The new law will also include measures to be instituted in schools and institutes to prevent the sale of foods and beverages with high content in sugar, saturated and trans-fats, salt and calories. 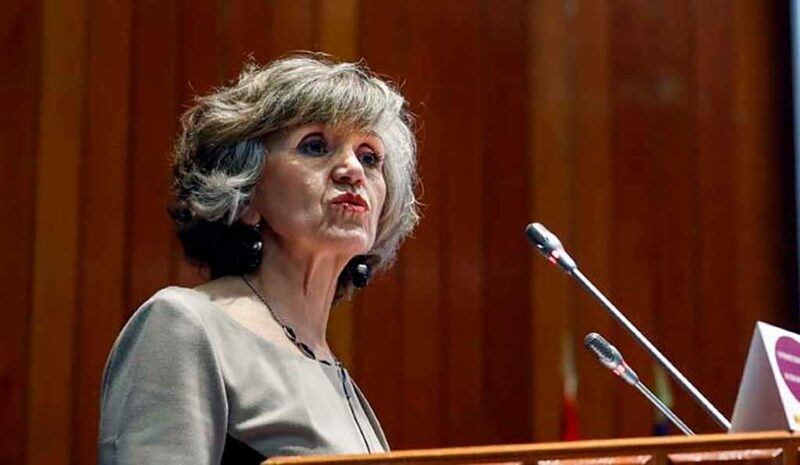 With all these initiatives, the Naos Strategy is reinforced, said Carcedo, who pointed out that the prevalence of obesity between 1975 and 2016 has tripled, which shows that “we have not made enough effort”. More worrisome than the high rates, according to Carcedo, is the fact that children are the group “most seriously affected by this public health problem”. The head of health said that less healthy products “fill more and are cheaper” and that the goal is that these foods must not be the fundamental basis of food. “We must encourage people to buy other products at affordable prices with more protein, vitamins, etc”. The minister thanked the food industry for its work to date in the Collaboration Plan for the gradual reduction of 10% of added sugars, saturated fats and salt used in all food and beverages.